Kreutziger Kollektiv – Set Me Free – LV Premier. 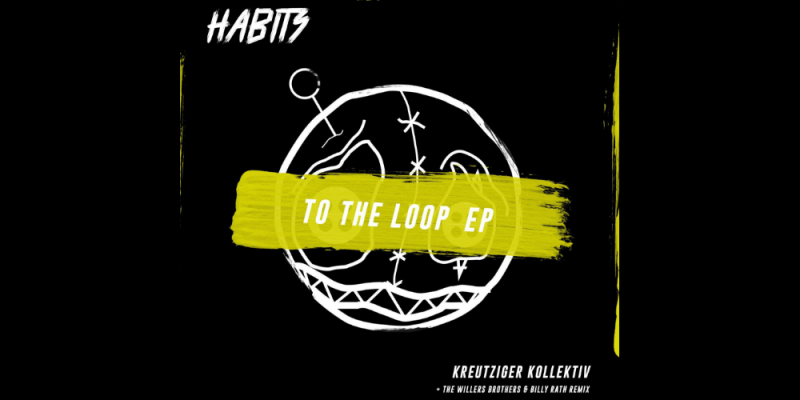 Lifted from their upcoming ‘To The Loop EP’ which is due to drop on the 31st January via the excellent Habits Records ‘Set Me Free’ is a timeless slice of house. Skirting the ground between deep and tech house it’s powered by a groove of a bassline, sitting atop this is some great percussion which is augmented via synth hits. It’s a track with some real verve, smooth enough for repeated listens but with more than enough kick for the dancefloor. The EP is a four track affair featuring 2 originals and 2 remixes from The Willers Brothers & Billy Rath which veers from deep groove fuelled house to straight up club house hitters.